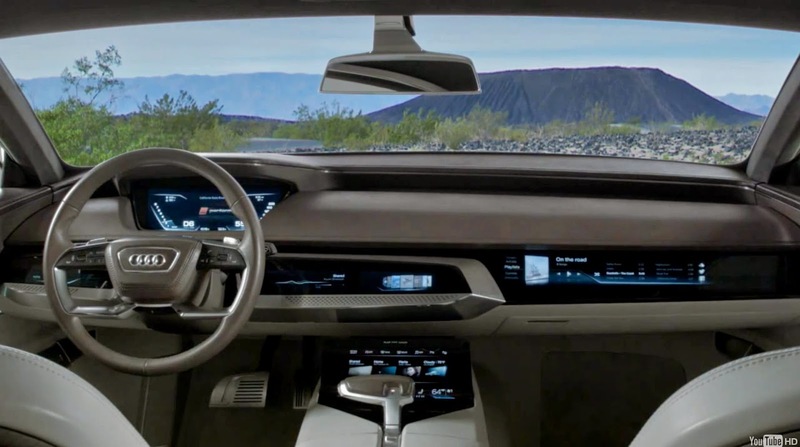 Ewoud Luppens: Audi Prologue Interior. 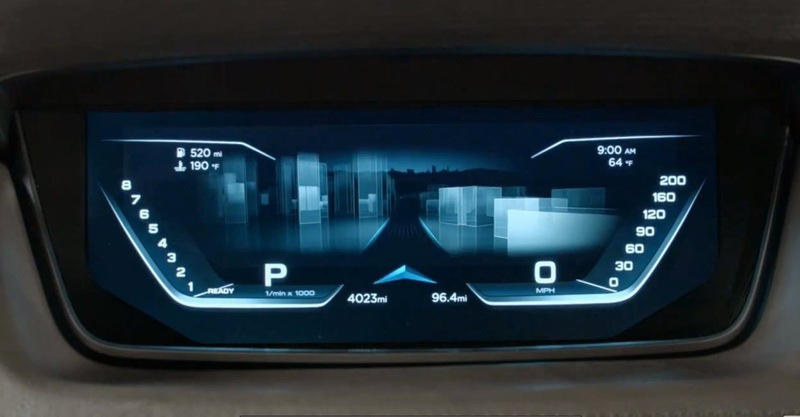 As a Hardware Interface intern I worked on the design of the cluster, the shifter and interface on the doors. Many thanks to the guys at Audi! It was great to be part of this! 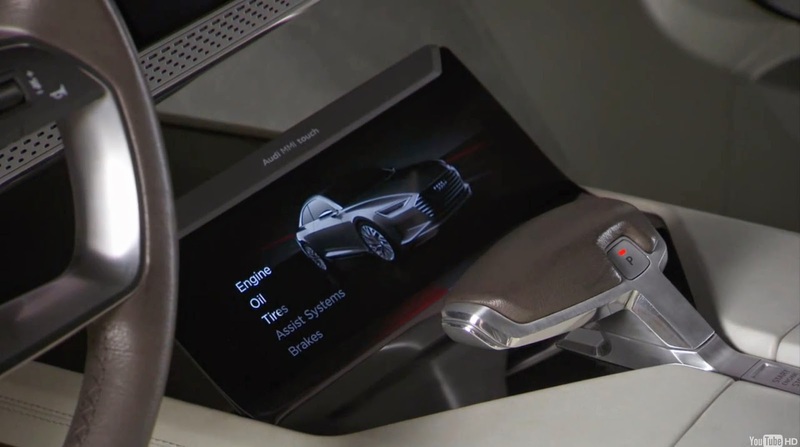 Audi Prologue Interior. 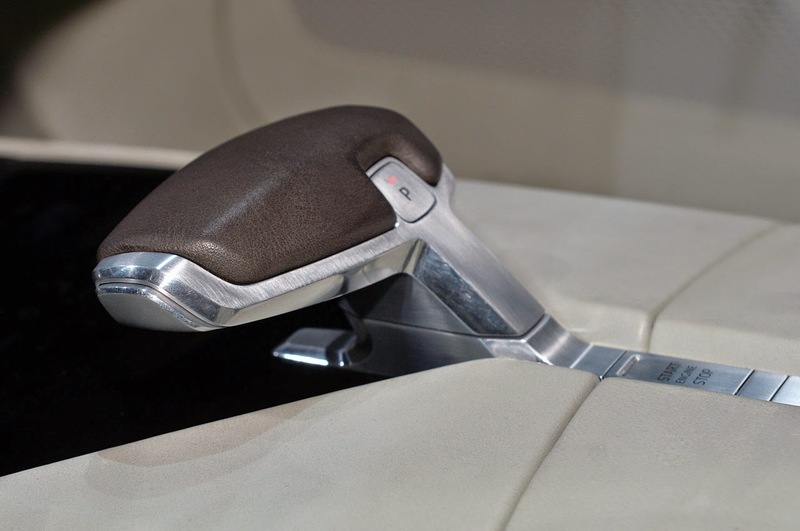 As a Hardware Interface intern I worked on the design of the cluster, the shifter and interface on the doors. Many thanks to the guys at Audi! It was great to be part of this!